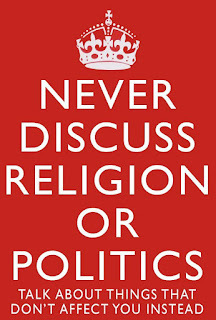 The old saying is that it's not polite to discuss religion and politics. However, the problem isn't discussing these issues, it has become discussing these issues politely. Regardless of whether it is religion or politics being discussed, it often degrades into an exchange of insults using the coarsest language that the parties can dredge up to throw at each other. 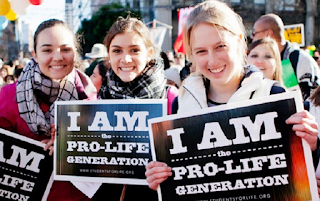 As I prepare to join my local Walk for Life this morning, I came across an article by Dr. David Hershenov, Professor of Philosophy at the University of Buffalo entitled "Ten (Bad, But Popular) Arguments for Abortion." As someone who teaches college level courses in Political Science, I found that Dr. Hershenov is confronting the same arguments that I deal with when teaching on the Right to Privacy, which extended to include a Right to Abortion, as allegedly found in the United States Constitution. While I enjoyed the entire article, the arguments that I want to emphasize are arguments 3 (The inability of men to become pregnant) and 4 (The burdens of pregnancy and childrearing are not equally distributed). Let me take them one at a time. 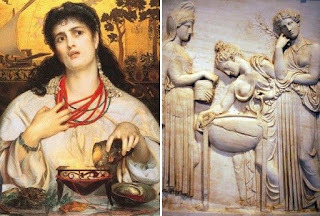 Exodus 22:18 - Are Followers of God to Kill Witches? If Christians and Jews Have the Same God What About The Trinity?